Located in beautiful Southern Arizona but serving clients world-wide.Infinite Follicle is the Old Pueblo's sole Scalp Micro-Pigmentation Practitioner! We live, eat, and sleep SMP and SMP is our only service. We are not a beauty salon, lash/eyebrow artist, or tattoo studio like other businesses offering SMP procedures. 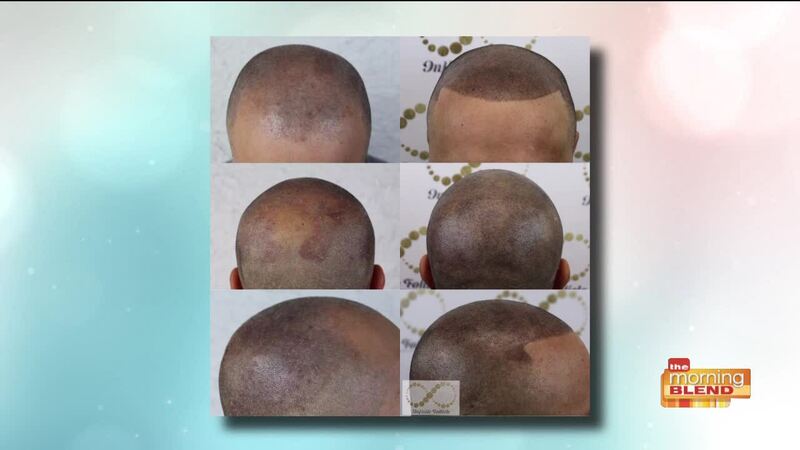 At Infinite Follicle we focus solely on the artistry of adding pigmentation to the epidermis of the scalp to offer a permanent solution for the following conditions but not limited tohair loss, thinning hair, male/women pattern baldness, alopecia,F.U.E.-F.U.T. and all scalp scars FOR MEN AND WOMEN by adding thousands of precisely placed pigments in the epidermis using surgical-grade nano needles and the industry's best pigment which is a completely organic pigment that is absolutely vegan safe and not loaded with fillers.